Made of vegetable-tanned Tuscan leather, this classic leather strap gives your Suunto watch a timeless, urban look. The strap is designed for lifestyle wear and the leather will soften and its color will mature in use. For sports use, we recommend choosing a different strap. 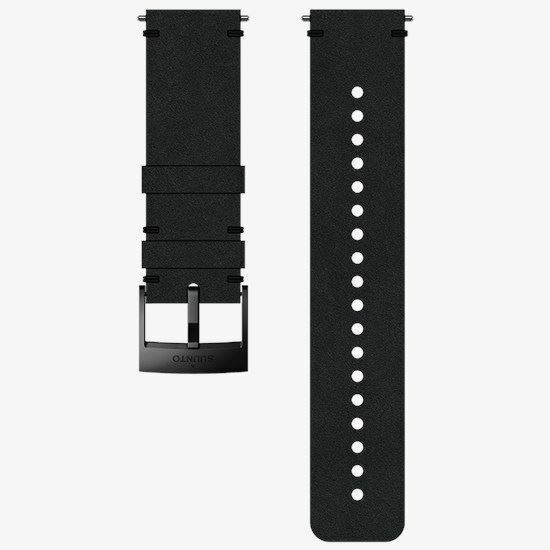 This quick release strap is easy to change without any additional tools.